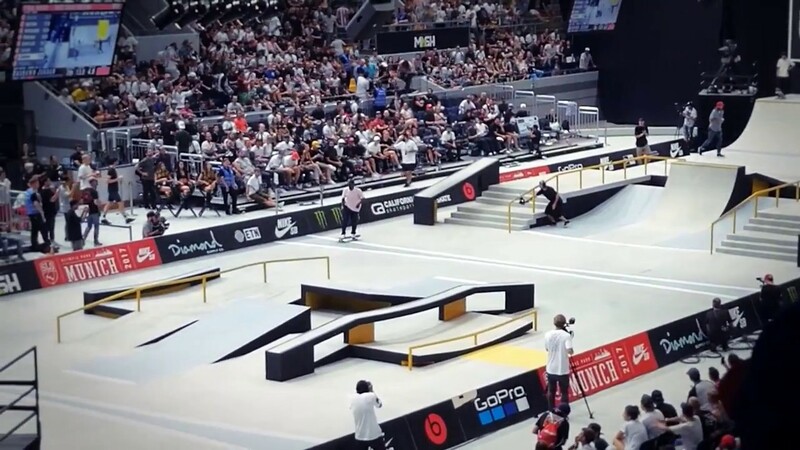 Skateboarding was approved in the 2020 Summer Olympics. The official program lists two categories: park and street. So what's the difference? Is park more like bowl? Browse other questions tagged terminology olympics skateboarding or ask your own question. What is the highest percentage of gold medals by nation for a speciality? On a proper skateboard, what is the proper level of freedom for the wheels to spin?